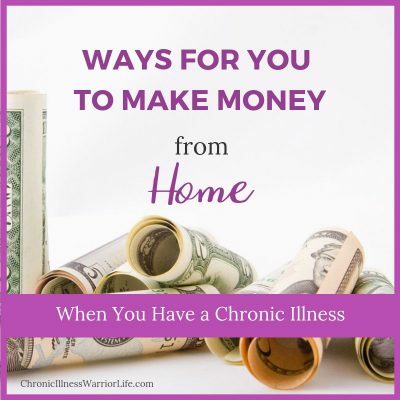 Even though your chronic illness may limit you from having a traditional job, there are lots of ways to make money from home. 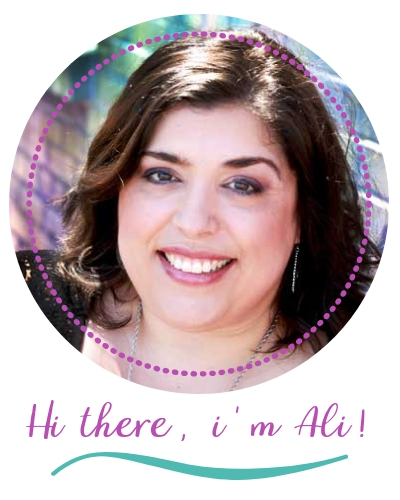 It feels great to be able to bring in an income and there are so many opportunities to do so online. Side hustles can include freelance writing, becoming a virtual assistant, taking surveys, opening an e-commerce shop just to name a few.